Our Stable- Dyed Shadow Series are non-reflective films designed for the harshest climate with prolonged UV exposures (except Shadow 25LR). These films are designed for car owners who just needing good privacy tint that will not discolour. 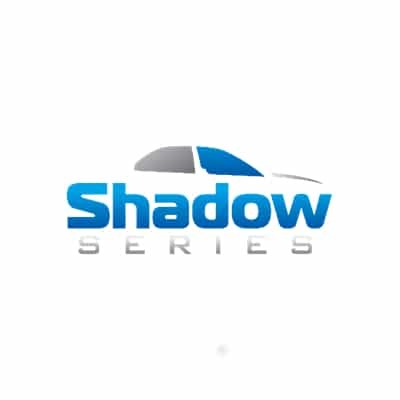 While the thickness of most similar products in the market are of 25 microns (relatively thin), the Shadow series is better-suited for automotive tinting with its 38 micron thickness. Full roll sizes are 60″ x 100′. Cut down rolls to your desired lineal meterage is also available. Please contact us via phone or email to order . **The data of our window films performance are measured as part of ISO9001:2008 requirements. The values presented above are the mean of the data collected during routine quality control for comparison purposes and may vary with different production batches. Fill out the form below and we will get in touch as soon as possible!